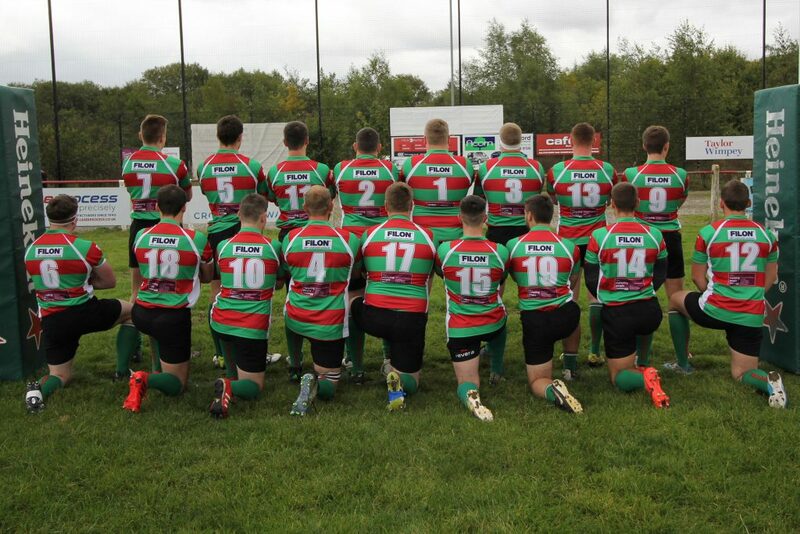 We are pleased to announce that Filon has become club sponsors for Burntwood Rugby Club, our local rugby union side. A fantastic afternoon was spent being hosted by Martyn Smith, Club Chairman at a home match with local rivals Willenhall RUFC. 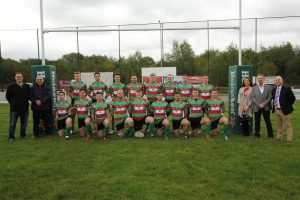 At the unveiling of the new strip which boasts the Filon logo across the back, Burntwood triumphed with a 25-14 victory. Filon Managing Director, Steve Vickers and Sales Director, Mark Wilcox proudly posing for the team photo with fellow sponsors The Marketing People. 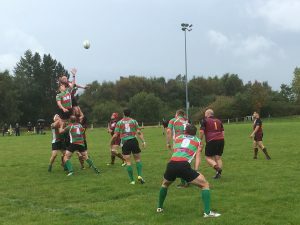 Burntwood reaching high to try and steal Willenhall’s ball at the line-out. Filon are proud to be associated with this fantastic Grass Roots Rugby Club which was formed in 1972. It encourages teamwork through rugby with children able to train from 5 years old and play tag rugby from the age of 6.